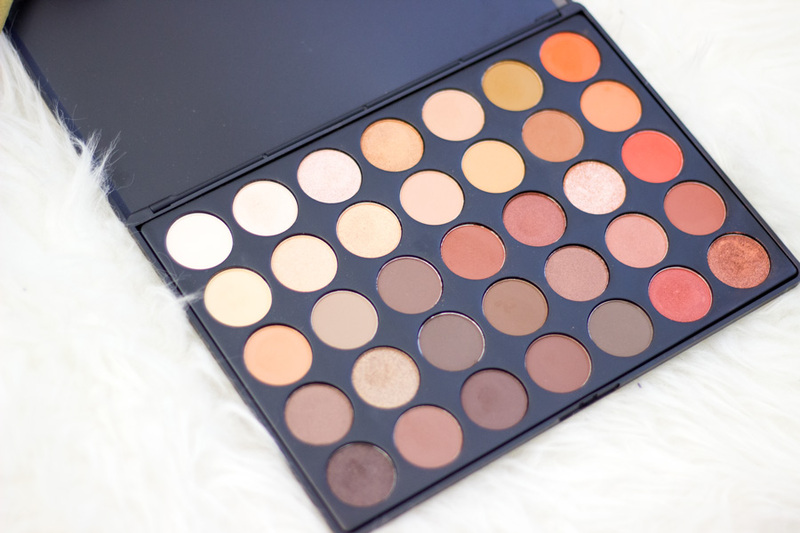 I am quite impressed with Morphe's packaging of the palette itself and its delivery package. Whenever I order makeup from abroad or the US, I am always frantic that it may get damaged as a result of poor packaging. 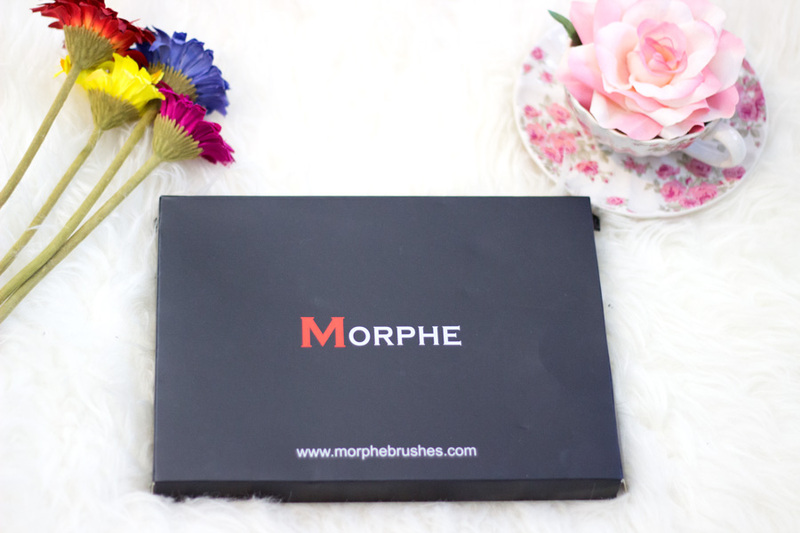 However, Morphe did absolutely amazing and it was well packaged complete with bubble wrapping. The actual package of the palette is rather simple as you would expect. It comes in a black casing which is made from very sturdy plastic (I presume). 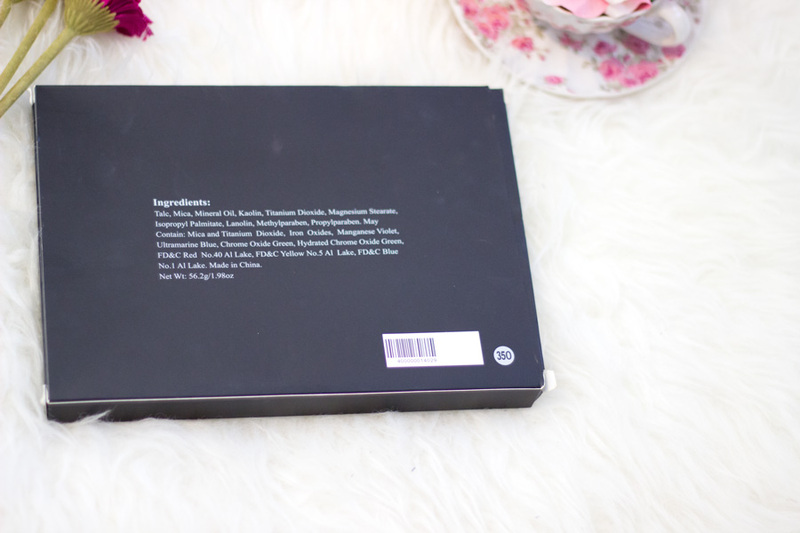 The name of the palette and the ingredients list can be found at the back of the palette and its outer packaging as well. 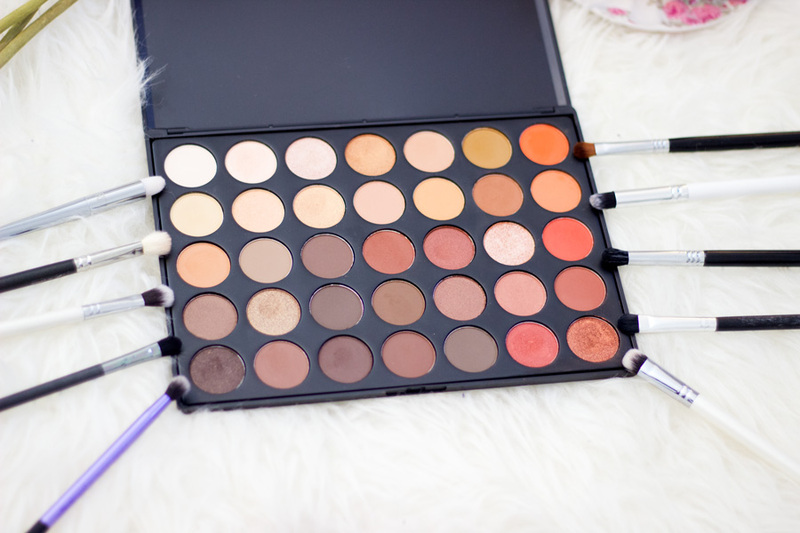 It has 35 eyeshadows inside but I do think it is a decent size that can be used easily compared to other bulky palettes. As already mentioned earlier, the palette has 35 eyeshadows inside this palette with various finishes including shimmer, matte, satin and metallic. I love how the colours within this palette were chosen and how they are arranged next to each other. 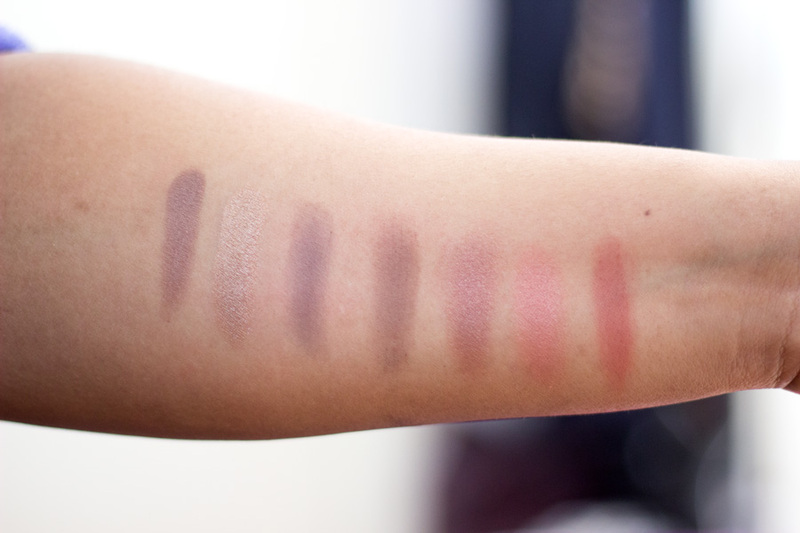 I believe it is an ideal palette for a makeup beginner because the shades next to each other are very complementary. 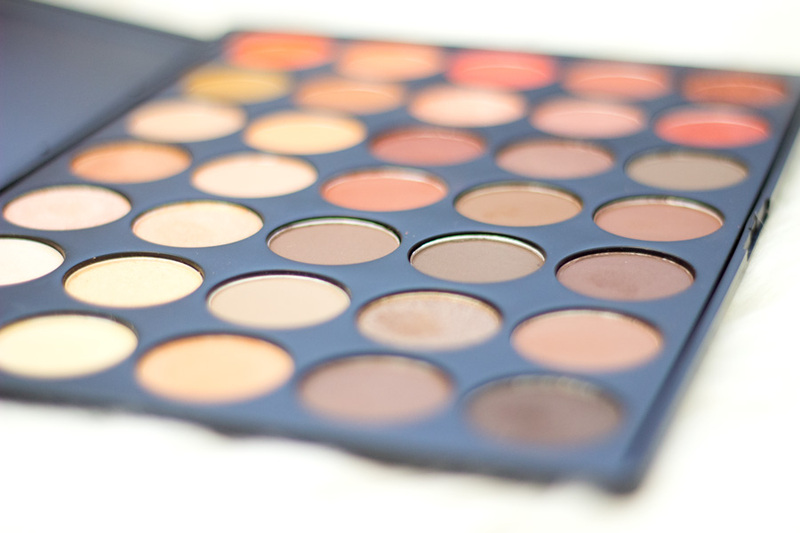 The eyeshadows do not have individual names which is not uncommon with palettes of this size. I split the swatches into 5 rows. 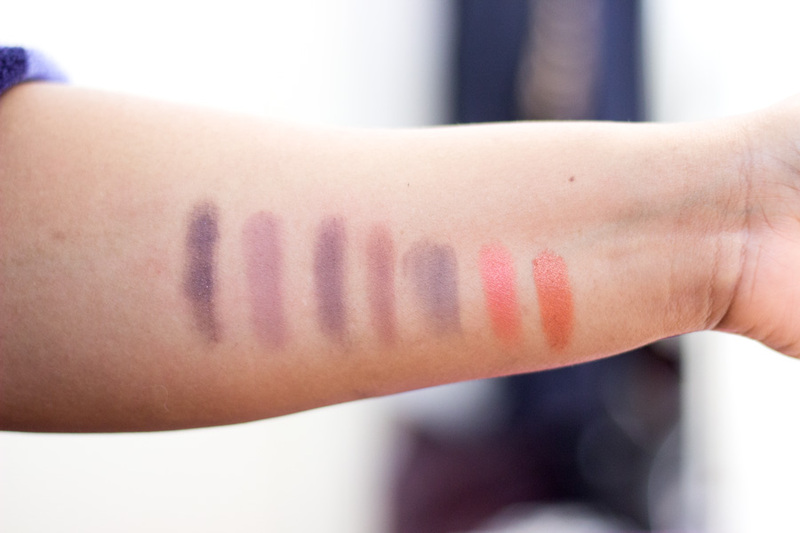 In each row, there are 7 eyeshadows which include a lid colour, crease colour, smoky shade and one to smoke things out. There are various colours ranging from beige, pinks, golds, metallic colours, brown, orange, bronze, etc. Any colours of the sunset you can imagine can be found in this palette I kid you not and I guess that's why I love it. This is one area I was particularly curious about because I had heard many good things about this palette. I can tell you the eyeshadows are truly pigmented although I do feel like some shades appear to be more pigmented than the others. I am not surprised by this because I have experienced it with other eyeshadow palettes. 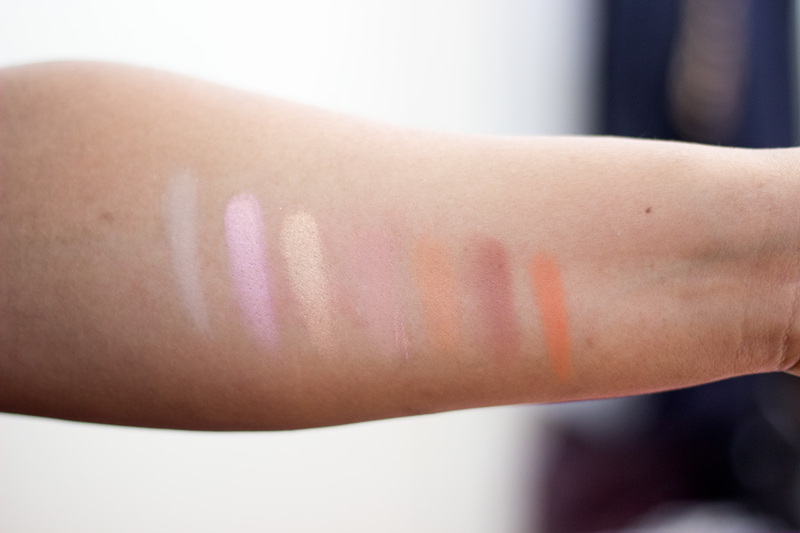 However, it is worth mentioning that the matte (lighter) shades have an impressive pigmentation which I like. I always use an eyeshadow primer with all my eyeshadows even my most pigmented Lorac Pro Palette. The lasting power with an eyeshdow primer is incredible and there is no difference in my eyeshadow look when I get back home in the evening. However, I decided to try wearing some of the eyeshadows without a primer and the lasting power was not that great so I guess an eyeshadow primer may be essential. Still, I can rate its lasting power (with and without a primer) well above many other eyeshadow palettes. This palette retails for $22.99 which is extremely affordable. I think I paid around £28 with shipping which I think is so worth every single penny. 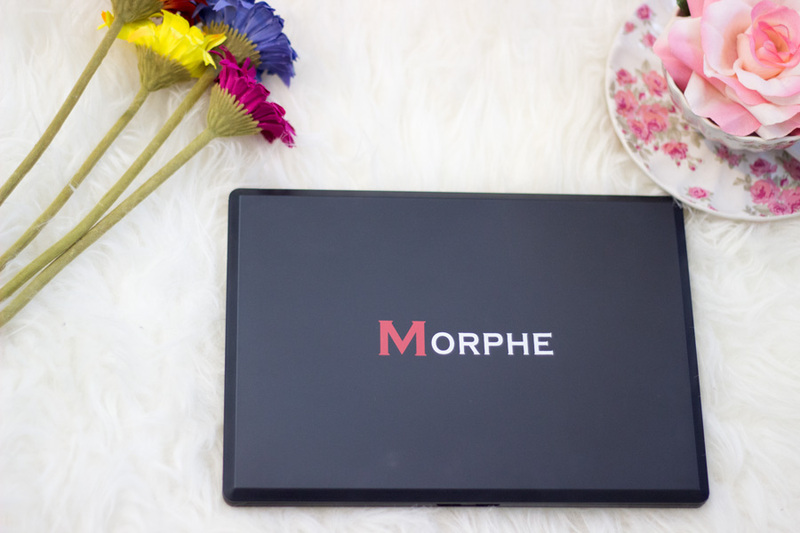 Morphe Eyeshadow Palettes can be purchased directly from Morphe website or via other retailers like Beauty Bay and Cult Beauty. I just spied that there is a waiting list on Cult Beauty to purchase this palette for only £20.75 so if you are interested, get on that list asap!. 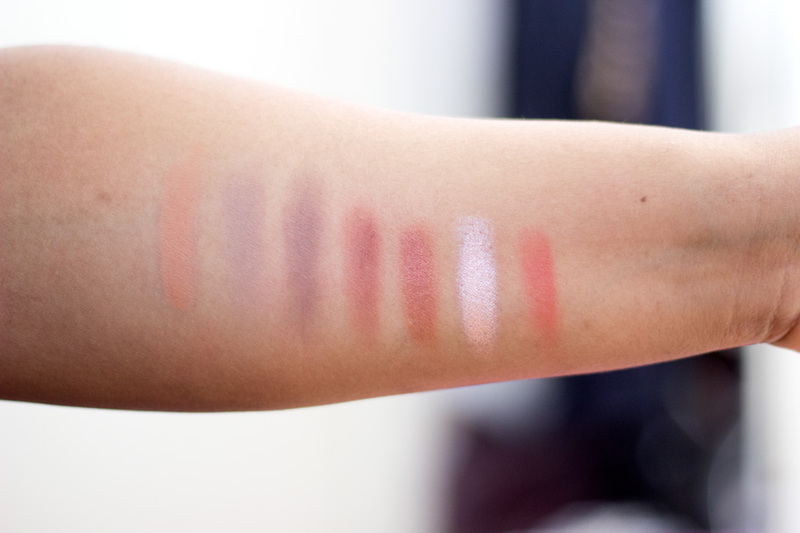 Now the only snag is it is almost impossible to get your hands on this palette. It is almost always sold out which is super annoying. I already mentioned that I pre-ordered mine and did not receive it until more than a month later. However, I have to comment their shipping as it arrived within a short time after dispatch and I was not slammed with any custom charges or unseen postal charges. Hurray!! Yes, I have many eyeshadow palettes but this is one of my favourite ones. It is truly a warm and neutral palette lover's dream. 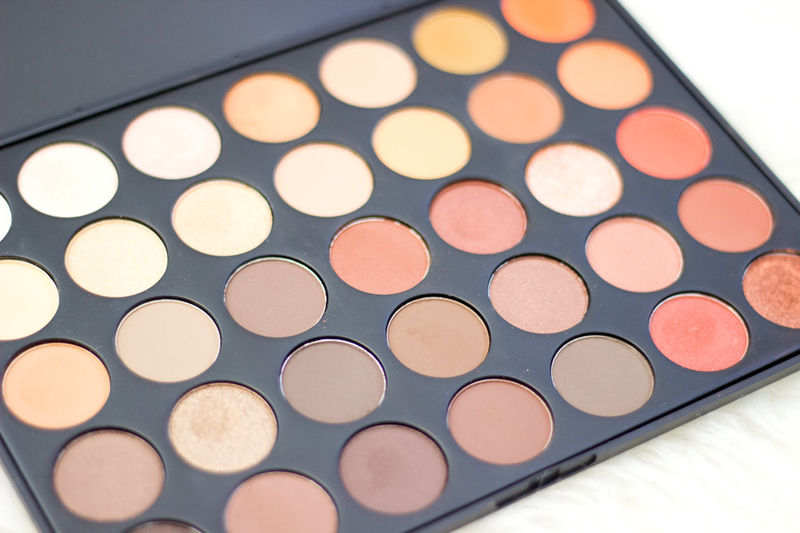 If you are a Makeup Artist, I think you would cherish this palette because it is universal. 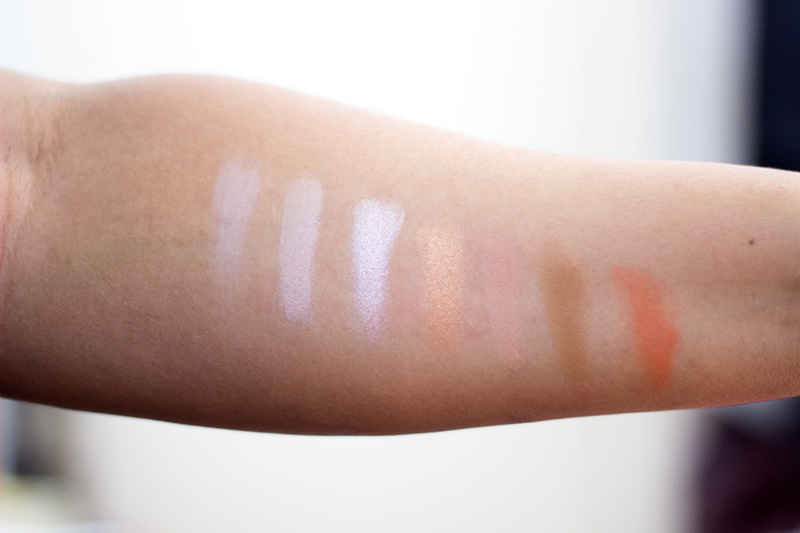 There are numerous variations of shades that would suit any skin tone. For example, there are different variations of a brow highlight ranging from very pale beige/white to a yellow /creamy beige and I think that's impressive. 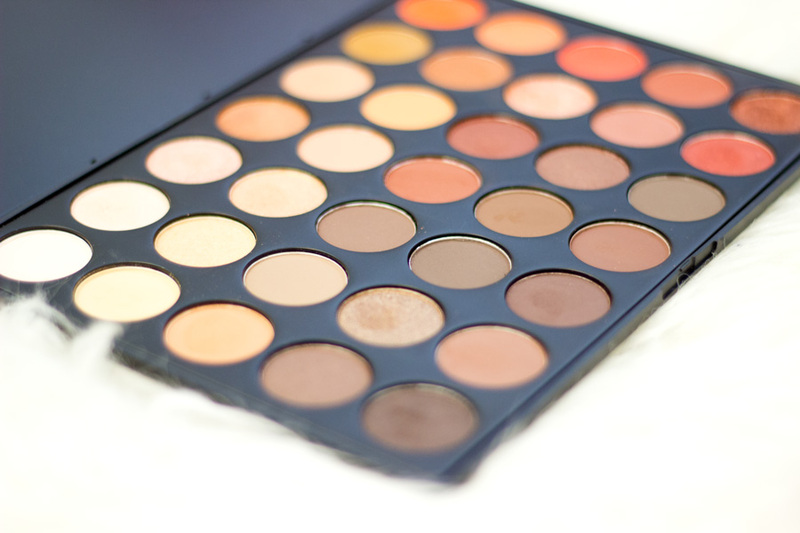 The same goes for crease shades as there are very variations of brown and I think it is commendable. If you ever see this in stock on Morphe website (they usually announce it on their Instagram so follow them), just snap it up. It is absolutely worth it!! That's pretty much all I have to say. 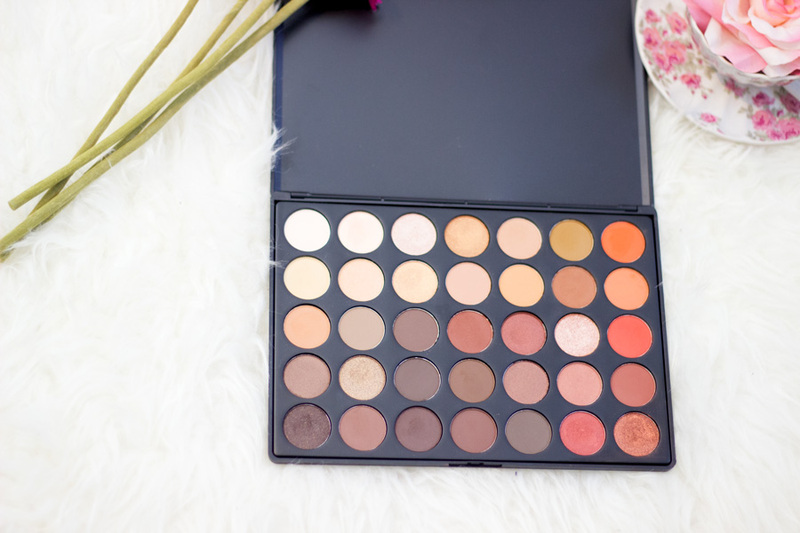 Have you tried the Morphe 35O Eyeshadow Palette? 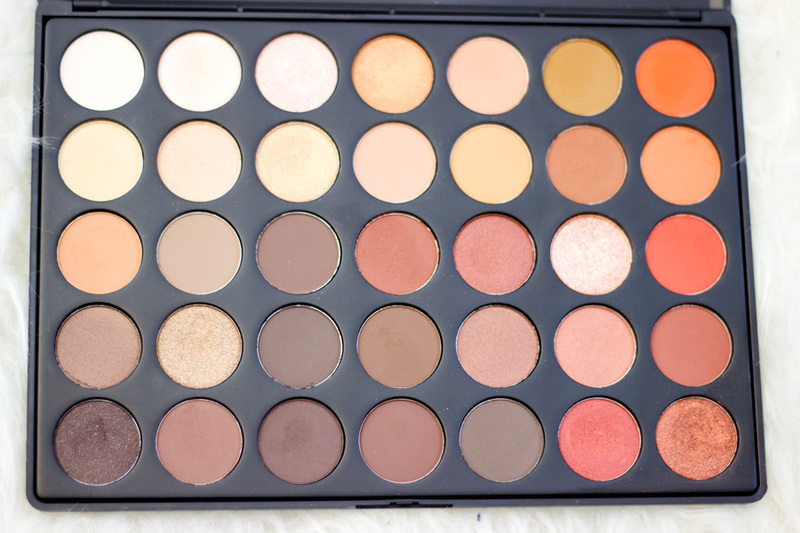 I think this palette would be fantastic for MUA's or working on brides. A little too larger for me!